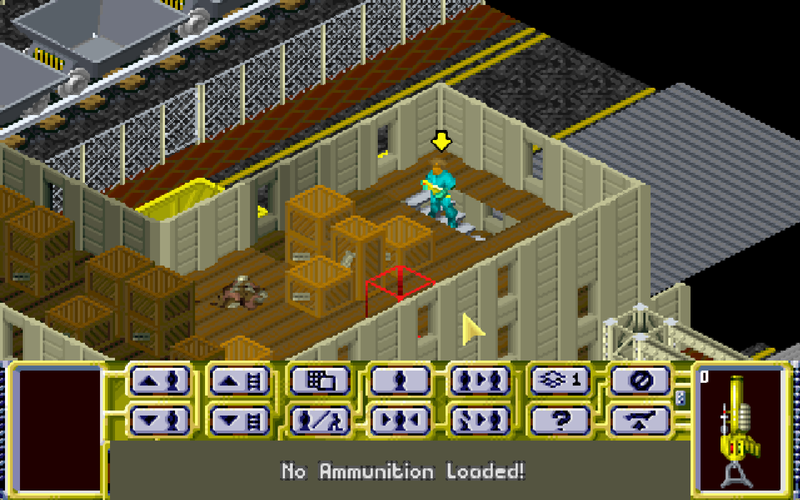 With X-Com: UFO Defense being as much of a hit as it was, it would only be natural that a sequel would follow. 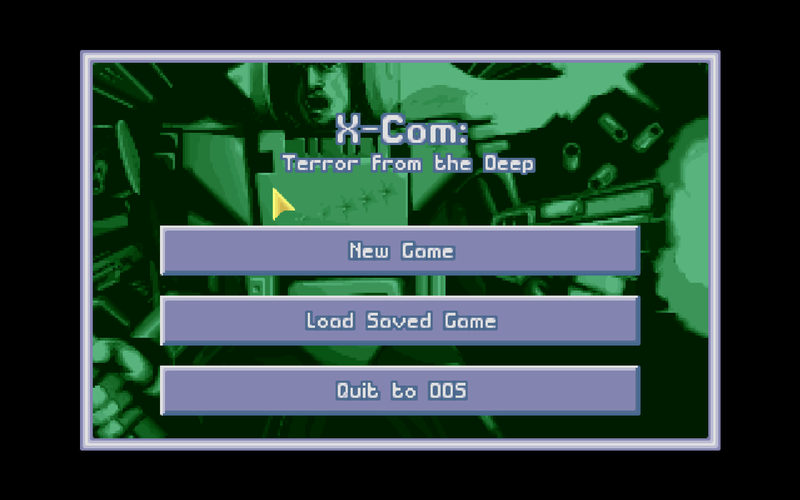 That was certainly the case, as just a little over a year later we got X-COM: Terror from the Deep. Right off the bat, I have to say that there are three major sticking points with Terror From the Deep. First of all, this game is hard. Extremely hard. Ridiculously extremely hard. 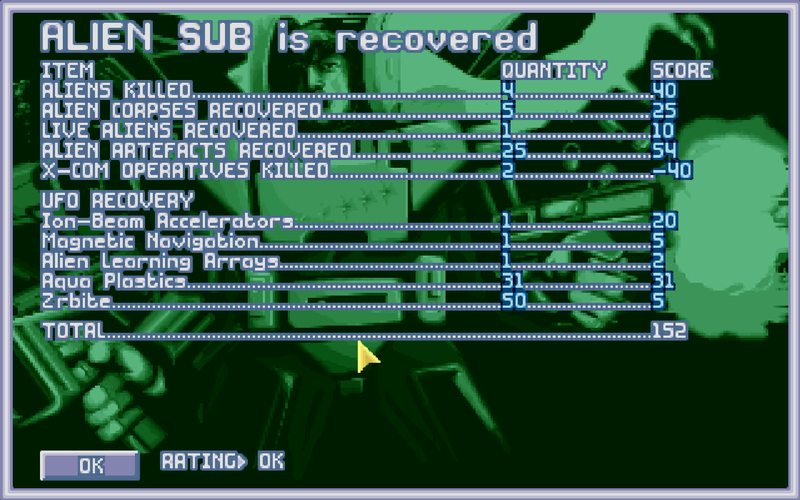 To the point where the easiest difficulty here is harder than the hardest difficulty in UFO Defense. 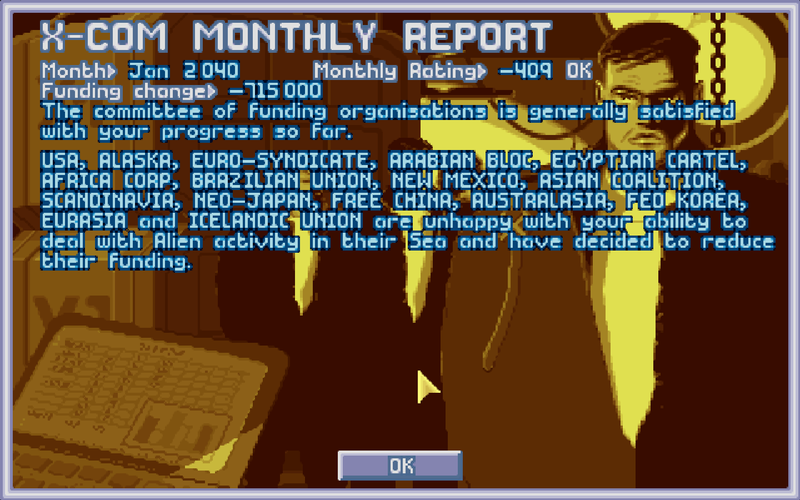 Yes, apparently veteran X-COM players complained that the Superhuman difficulty level was too easy (seemingly unaware that this resulted from a bug that reset the difficulty after the first mission) and Microprose responded accordingly, making a game that's utterly ruthless and hates you with a passion. Third... well, we'll get to the third one as we go. It shouldn't take long to spot it. 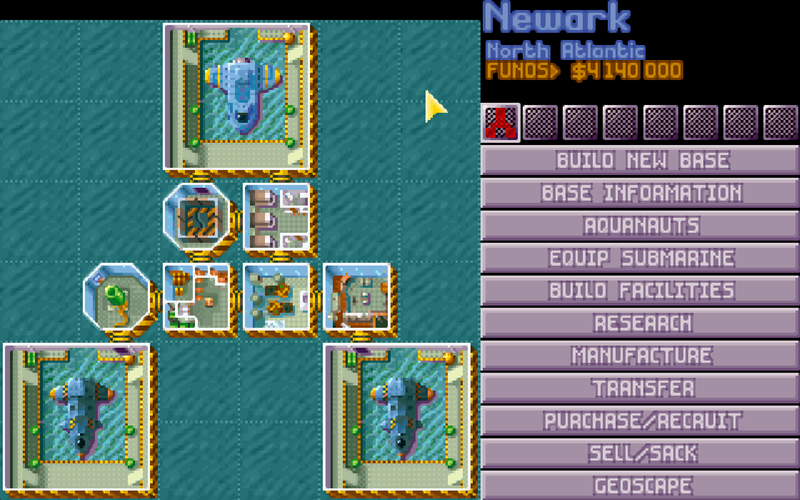 As the game begins, you position your initial base. 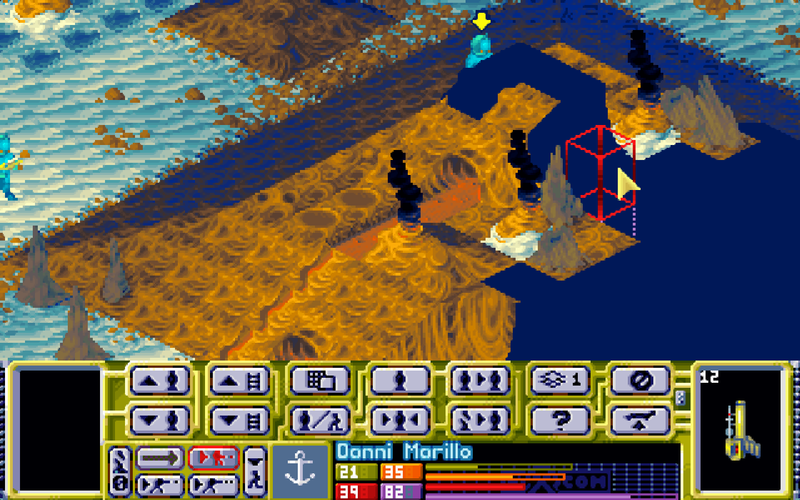 Since this game largely takes place underwater rather than on land, it would probably be a good idea to pick a spot that will allow you quick access to as many member nations as possible. So a spot along the coast of Europe or Asia would probably be your best bet there. After that, we have our base decked out with two Interceptors Barracudas and one transport sub with eight soldiers, all equipped with basic weapons in the form of dart pistols or harpoon rifles. Because we're underwater, you see. 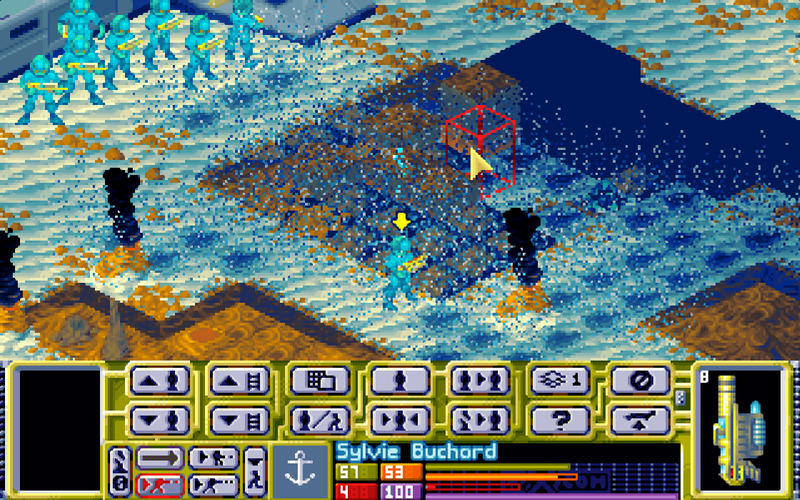 When you spot an alien ship, you're then tasked with disabling it so you can send in the troops, mop up any survivors and capture their technology. On the plus side, the underwater environments are pretty cool, with stuff like coral, seaweed and underwater volcanoes being common sights. When they're not being blown up by grenades or rockets, of course. Once the map is cleared, you capture some of their technology and equipment for later use... once you've researched it, of course. ...Which is a considerable problem considering the high difficulty level of the game right out of the gate. You can also see that the member nations are much larger chunks of the globe this time, which doesn't make your job any easier. Still, for all the flak it's gotten, the game isn't a complete retread of the original. It does add in a slightly more cinematic feel through opening and closing FMVs (which are admittedly pretty good quality for 1995). The music and sound effects are also much improved, which lends the game a more creepy atmosphere than its predecessor. Weapons are also better balanced (pistol weapons use considerably less AP than rifles but do less damage, for instance), and there are even some new melee weapons in the form of thermic drills, which can take down even the hardiest aliens in no time if you're willing to risk fighting them in close quarters. 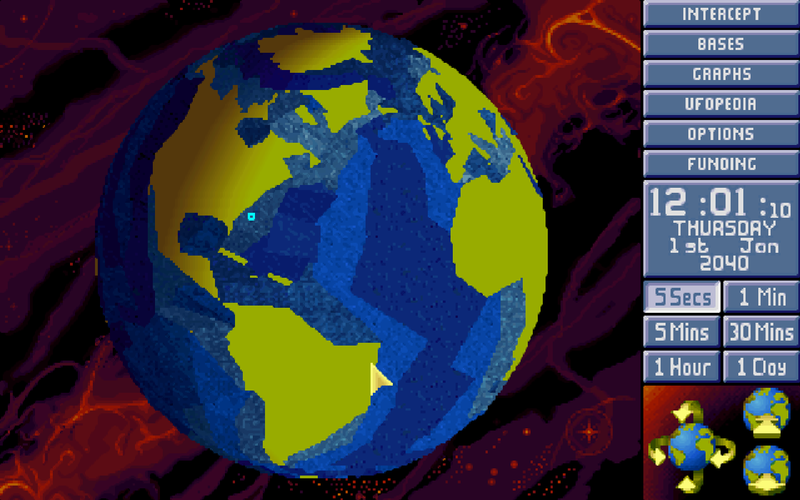 Plus there is the aforementioned challenge, which is much higher than the previous game's in just about every way. 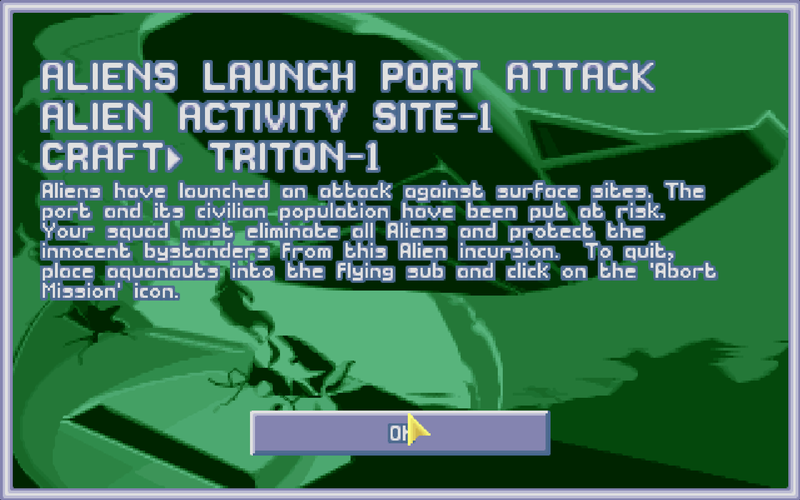 So if you're one of those die-hard gamers who thinks UFO Defense is too easy, give Terror from the Deep a go, because you're certainly in for a much more harrowing fight here.